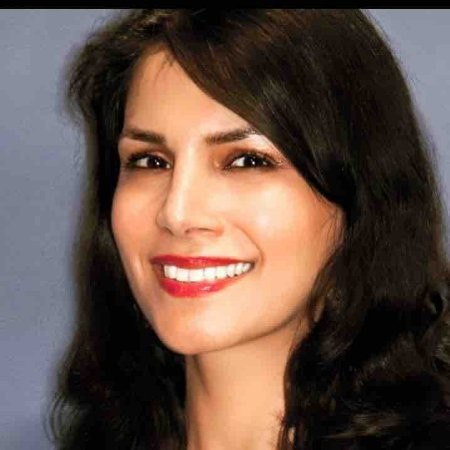 Yasaman (Yassi) Hadjibashi is Global Head of Data and Analytics within the Global Consumer Technology group at Citi. In this role, she leads the establishment of new Data and Analytics capabilities for the bank; drives maturity and efficiency across existing data competencies; and oversees the portfolio of global data initiatives. Yassi was previously the Group Chief Creation Officer of Barclays Africa Group. In that role, she defined and led the group's innovation agenda across all business units, functions, and geographies. By leading the bank's FinTech Accelerator program and Co-Creation initiatives with startups and large corporations, she drove the launch and commercialization of new, disruptive consumer solutions across blockchain, payments, lending, and artificial intelligence to advance financial inclusion. Prior to that, Yassi was the first ever Chief Data Officer of all Barclays Africa Group where she built the new Data Products and Platforms team, leveraging the latest in big data, artificial intelligence, and analytics technologies. In addition to leading the bank’s end-to-end data transformation, Yassi grew the organization to treat data models as reusable products across the business, pioneering new personalized customer features such as predictive overdraft alerts, an in-house built sentiment analysis platform, and fully AI-enabled banking chatbot integrated into Facebook messenger. Her portfolio won the prestigious 2017 Gartner Excellence Award for best global advanced analytics and data science team and the 2017 Gartner Eye on Innovation award for most innovative digital business model. Yassi is an alumna of the U.S. Presidential Leadership Scholars Program, a leadership development initiative among four US presidential centers that is designed for leaders from diverse backgrounds, who share a commitment to helping solve society’s greatest challenges. Passionate about using big data technology and AI to drive positive change in underserved communities, Yassi founded eSuccess.online, a global initiative dedicated to helping children improve their academic engagement through personalized, virtual mentorship. Yassi delivered a TEDxJohannesburg talk in 2016 highlighting the potential that this program could have in the lives of children worldwide. Check out the incredible speaker line-up to see who will be joining Yasaman.